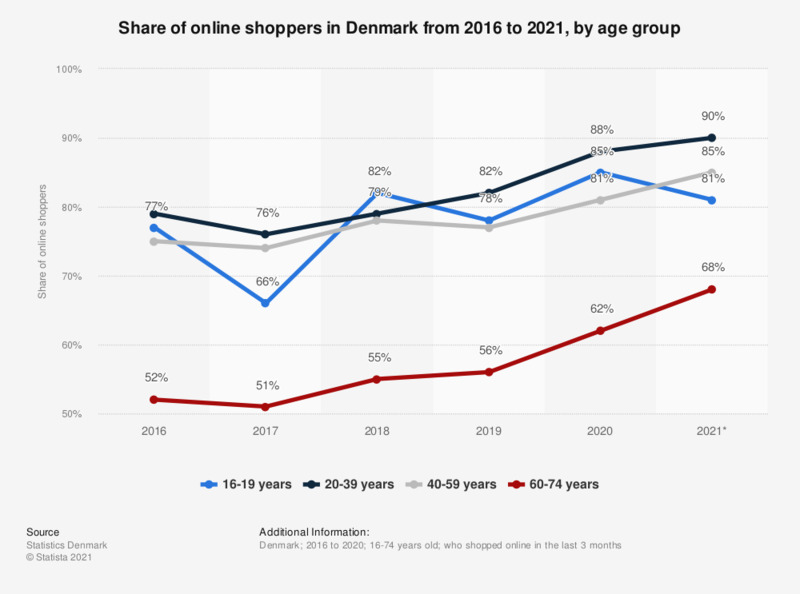 This survey shows the share of online shoppers in Denmark in 2016, by age group. 90 percent of internet users aged 35 to 44 years have shopped online in 2016. Everything On "E-commerce in Denmark" in One Document: Edited and Divided into Handy Chapters. Including Detailed References. Statistics on "E-commerce in the Nordics"
Which types of goods have you bought online in the past month?